Operating in accordance with ISO 9001:2000 standards, quality control is the main priority of Jandinox. In addition to the final inspection, several other inspections and specific tests are carried out during the manufacturing process to make sure that every part or product casted is in conformity with the customer’s demands. 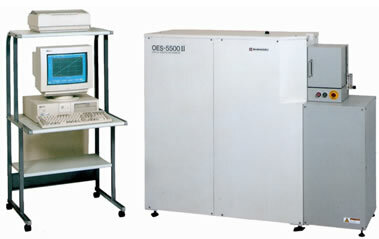 chemical analysis using optical spectrometer. non-destructive testing (X-ray, fluid penetrant, magnetic particles and ultrasound). Independent laboratories, like SIGMATEST, ensure the integrity of all analysis made.